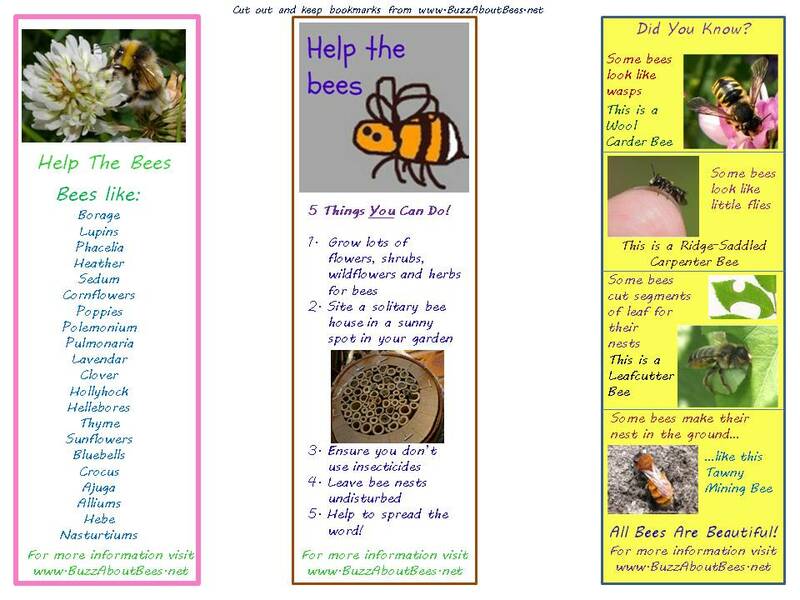 Below you’ll find links to activity sheets and pages as well as educational resources about bees, covering a variety of topics and to suit a broad age range. Also, children can learn from educational puzzle books - great for rainy days, gifts or taking away on vacation. The resources below are suitable for children, teachers, play group leaders, students, parents and anyone hoping to inspire and teach young people about bees. Some of these links are useful for older kids completing projects and essays about the subject. 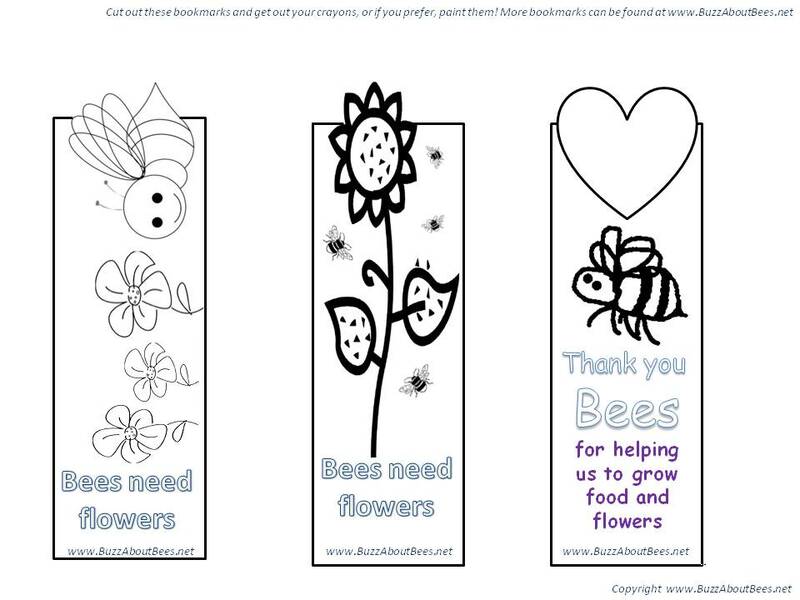 All activity sheets are free to download and print in PDF format. More resources will be added in the future, so please keep coming back! To suit a variety of different ages. Fun and educational. These sheets are ideal for in-door use, in the classroom or at home on a rainy day. A variety of bookmarks, with 3 to each A4 sheet. There are a variety of bookmarks which are educational, fun or help children practice cutting, spelling and crayoning skills. What Makes An Ideal Flower Border For Bees?